Discover Avignon and its surroundings, in an authentic environment that invites you to relax and discover the rich natural and built heritage of the region, between impressive architectures and colorful landscapes with multiple Provençal flavors. 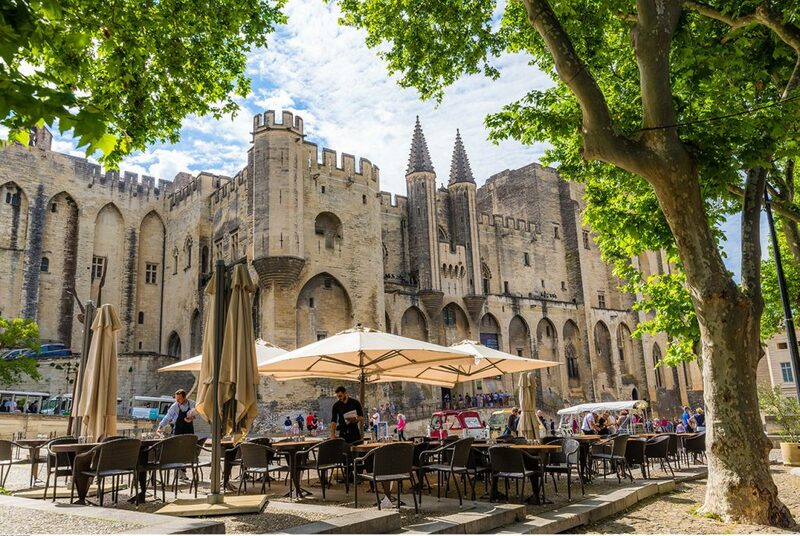 Situated at 3km of Avignon, you will be able to visit “le palais des papes” and the famous “le pont d’Avignon”. 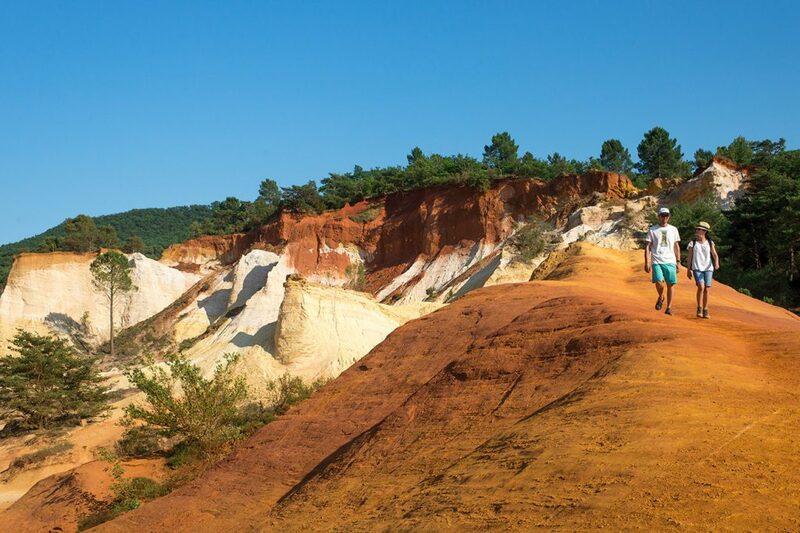 “Pont du Gard” is only 25 km from the hotel as well as “le Lubéron”, “les Alpilles” and “la Camargue”. 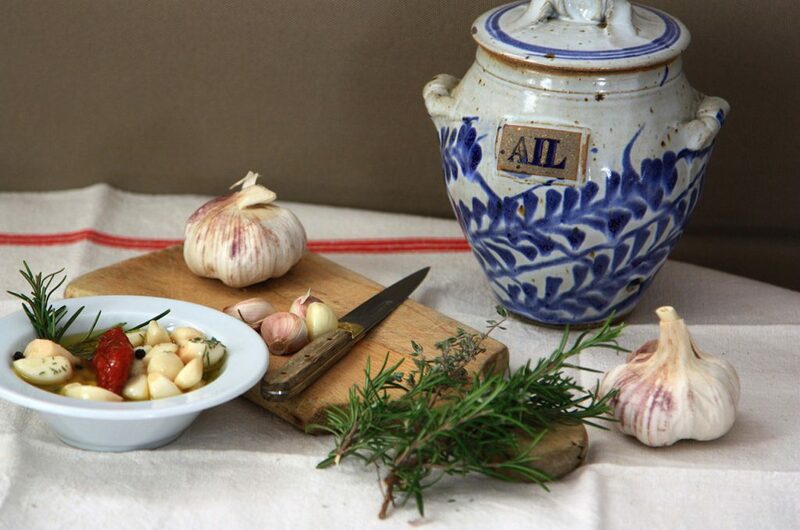 The colors and flavors of Provence are felt in the Vaucluse. 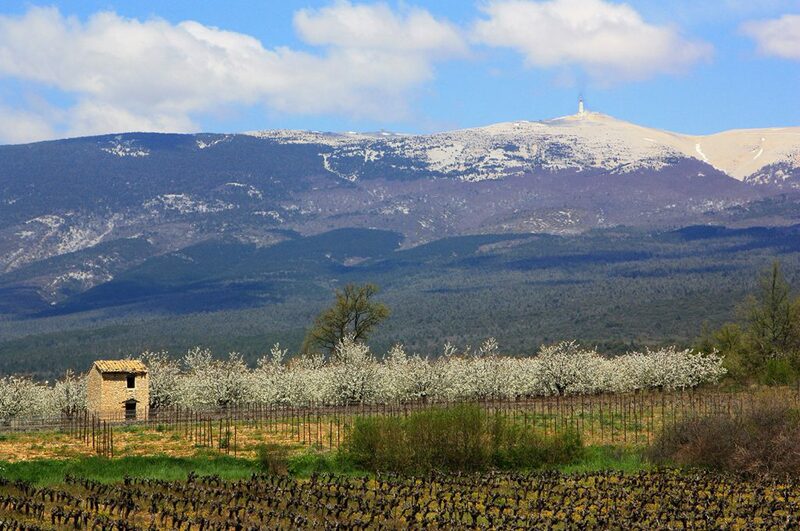 Between fields of vines and lavender, the region offers colorful landscapes to observe … and to taste!